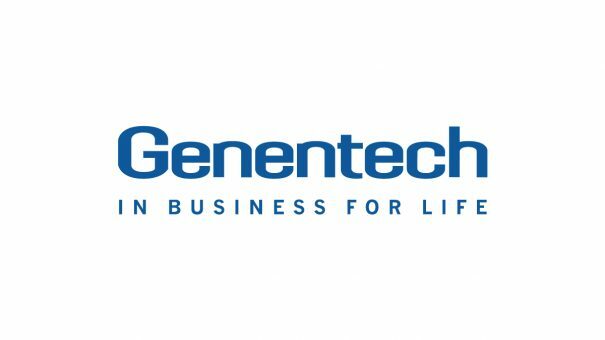 Roche has filled the open CEO position at Genentech with Alexander Hardy, a veteran of the subsidiary. The position has been open since previous CEO Bill Anderson left to head up Roche’s Pharmaceuticals business, following predecessor Daniel O’Day’s move to Gilead. Hardy is moving in the opposite direction – coming from a role as head of global product strategy at Roche Pharmaceuticals. But he is no stranger to Genentech, having joined the unit in 2005 and going on to hold several senior management positions – including leading patient access services and overseeing commercial operations for a range of therapeutic areas, from HER2-positive cancer to influenza and neuroscience. He left to become head of Asia Pacific for Roche Pharmaceuticals in 2014.
Genentech recently stepped into the up-and-coming disease area of non-alcoholic steatohepatitis (NASH) via its acquisition of California biotech Jecure Therapeutics. The first breakthrough drugs in NASH are expected to be worth billions in revenue. Last year the company also scored FDA approval for Rituxan (rituximab) for use in adults with moderate-to-severe pemphigus vulgaris (PV), making it the first treatment for the condition in more than 60 years. But Rituxan is one of several Roche/Genentech medicines facing growing biosimilar competition this year – meaning both Hardy and Anderson may have tough jobs ahead in their new positions. In October Celltrion’s Rituxan biosimilar got a glowing review from FDA advisers. Celltrion has also partnered with Teva to develop a biosimilar of Roche’s breast cancer blockbuster Herceptin (trastuzumab), with Mylan and Biocon, and Samsung Bioepis and Merck & Co also in the game. Avastin (bevacizumab), which along with Herceptin and MabThera is one of Roche’s biggest-selling drugs, is another major drug facing biosimilar competition.